By launching the official competition in Belgium, the Pro League and Proximus will allow all FIFA 19 fans to represent their favorite club and try their luck at becoming EA SPORTS FIFA Champion of Belgium. Good news for EA SPORTS FIFA fans: the Pro League and Proximus have joined forces to hold the Proximus ePro League, the only official FIFA 19 competition in Belgium, starting in October. The 2018-2019 season kicks off today, a few days after the release of the FIFA 19 game, with the registration phase. Participants (amateur or pro) must be at least 16 years old to register for the online tournaments of their favorite club. The new competition, managed by the Pro League, forms part of the sustainable partnership that already exists between Proximus and the Pro League for the broadcasting rights of the Jupiler Pro League and Proximus League. Each fan will have the opportunity to play for his favorite club and try their luck at becoming Champion of Belgium. In addition, from day 22 of the official Jupiler Pro League calendar, some matches and highlights of the Proximus ePro League championship will be broadcast on the Proximus platforms as well as those of the Pro League and of certain clubs. Registration for the 2018-2019 season opens today on the website www.proximus-esports.be. The tournament will take place in four stages. First, an online qualification stage to determine the top four players per club. Then, a selection stage in which the clubs decide which of the four players is the most suitable to represent them in the championship. This will be a traditional championship in which the 16 e-players compete against each other. The best six players of this championship will qualify to play in the final stage, the play-offs. The play-offs will take place in March between the six winners and the professional players of the clubs during a public event. The title Champion of Belgium will be awarded to the player who wins the final. 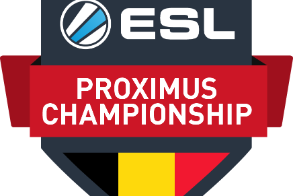 Proximus is happy to have teamed up with the Pro League for the creation of this championship, in addition to the ESL Proximus Championships launched in early September. Different generations of football fans will be able to enjoy their shared passion together, combining the virtual world and its technology with the real world and its pitch. The Proximus ePro League represents another step in the sustainable partnerships of the Pro League. 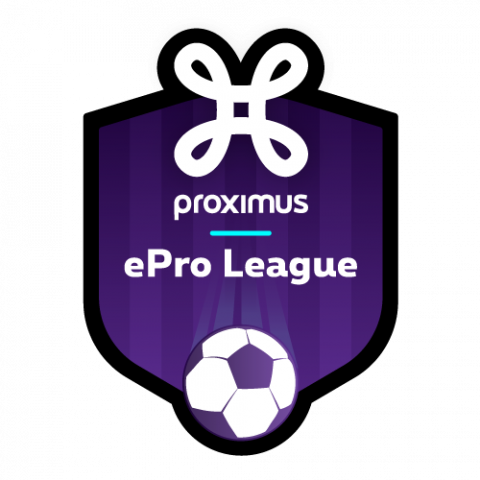 The long-term partnerships with Proximus and with EA have become stronger than ever with the arrival of the Proximus ePro League. We also want to thank PlayStation for their cooperation. 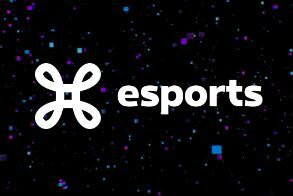 We’re looking forward to the first and only official national e-foot competition, and to bringing esport fans closer to our traditional competitions.